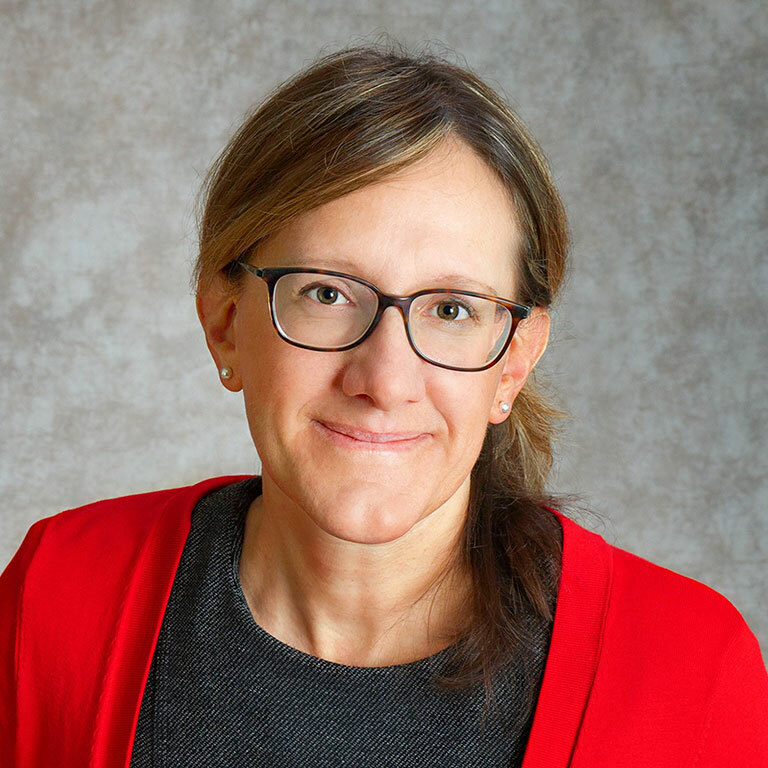 Suzanne Eckes, J.D., Ph.D. is a professor in the Educational Leadership and Policy Studies Department at Indiana University. Dr. Eckes has published several education law-related articles (e.g., American Educational Research Journal, Review of Research in Education, Teachers College Record, Peabody Journal, Educational Policy, Educational Administration Quarterly, Journal of School Leadership, Berkeley Review of Education) and book chapters (e.g., Harvard Ed Press, Teachers College Press, Oxford University Press). She is a co-author or co-editor of several books, including Legal Rights of School Leaders, Teachers, and Students (8th ed. Pearson), Public School Law (7th ed., Pearson), Legal Rights of Teachers and Students (3rd ed., Pearson), Principals Teaching the Law (Corwin), Principals Avoiding Lawsuits (Rowman & Littlefield), Contemporary Legal Issues in Higher Education (3rd ed., Education Law Association), School Discipline and Safety, and the Principal’s Legal Handbook (3rd-5th ed., Education Law Association). Much of her research focuses on how civil rights laws influence education policy for historically marginalized populations in public schools. She is the President of the Education Law Association and a monthly legal contributor to the National Association of Secondary School Principals’ Principal Leadership magazine. Prior to joining the faculty at Indiana University, Dr. Eckes was a public high school French teacher and an attorney. She continues to work as an expert witness in education-related litigation.